Our team shares over 100 years of experience in the fitness equipment industry and serves a wide variety of clients including universities, resorts, sports teams, multifamily, country clubs and much more. As the owner of SOFITCO, Melody Morar brings over a decade of experience through her positions as an Operating Officer and business owner. Her role with SOFITCO includes strengthening business to business relationships, implementing financial policies, tracking income and expenses, overseeing budgets and assisting in key company decisions. Melody is a native of Alabama and earned her Bachelor of Science Degree from the University of Alabama. 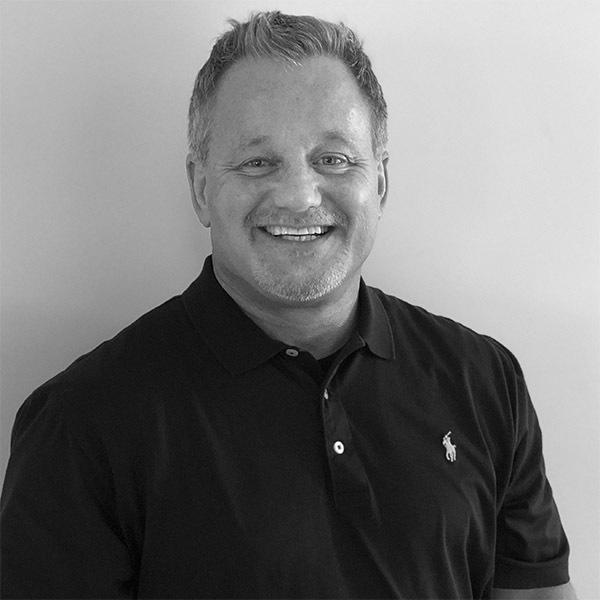 Kevin Handzel has over 22 years of experience in the fitness industry with an emphasis on sales and customer service. His responsibilities include implementation of operational and sales policies for the company while continuing to build out a sales force and creating successful relationships with clients and partners. Kevin earned his Master of Science degree in Sports Management from Springfield College, and holds a Master of Arts in Education and Counseling from Clemson University. Frank is based out of our Santa Rosa Beach, FL office and comes to SOFITCO after an accomplished career in technology sales and management. 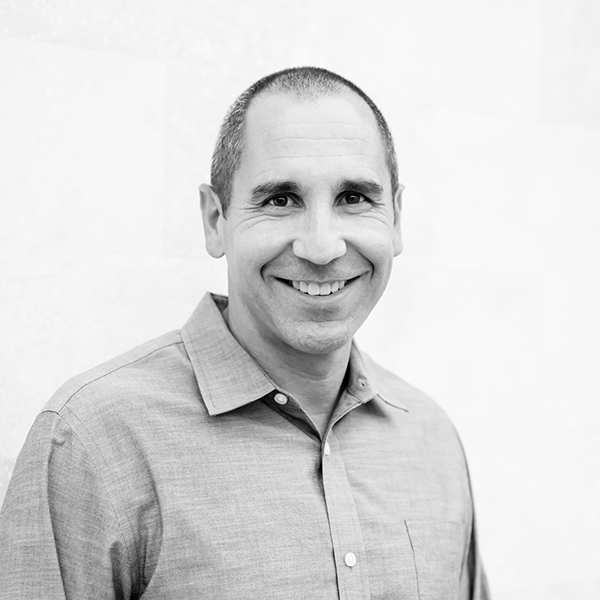 His focus includes ensuring our clients are successful in creating a first-class fitness experience, helping our client-facing team bring relevant offerings to our customers and working with the SOFITCO staff to deliver efficiencies in our business operations. Frank graduated from Valdosta State University, earning a degree in Television and Radio Communications. 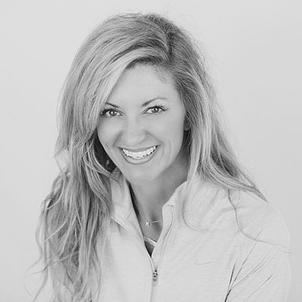 As the Director of Business Operations, Susie Meyer brings her 9 years of sales and operational experience to SOFITCO and is responsible for purchasing, logistics, inside sales and customer service. 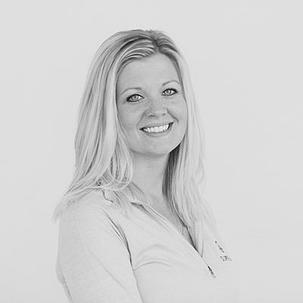 She is a key member of the team and is the one person who touches every aspect of the business; strengthening relationships with both internal and external customers. Prior to joining SOFITCO, Susie worked in a similar capacity with Judith March of Santa Rosa Beach, Florida. She is native of St. Louis. Matt is based out of Atlanta, GA and comes to SOFITCO with over 18 years of experience in the fitness and recreation industry. His background is a little unique, but makes him an excellent fit to work with many of the markets we serve. Prior to joining SOFITCO, Matt managed college and university fitness/recreation centers at North Carolina State University, UAB, and the University of West Georgia. Drawing on those experiences, he is able to create functional fitness spaces that inspire activity, are aesthetically pleasing, and help his clients achieve lease-up, retention, engagement and ROI. He earned his Bachelors Degree in Sports Management from Ohio University and a Masters Degree from Purdue University in Health and Kinesiology. Mark was born and raised in northeast Ohio and attended Notre Dame college in Cleveland. Since graduating from Notre Dame with a Sports Management and Coaching degree Mark has enjoyed making a career in the fitness industry. He has a passion for all sports and athletics. Mark has represented many of the industry's top brands. Mark now resides in Jacksonville Beach, Florida. During his free time you can find him at the local gym, playing basketball and softball, kayaking or on spontaneous adventure to wherever the road takes him. You can always expect to see (and hear) Mark cheering on his beloved Cleveland sports teams. Count on Mark to deliver passionate service and expertise when working with him on your next project! Stacy is a based out of Birmingham and is an Alabama native that has spent a lot of time in Mississippi. 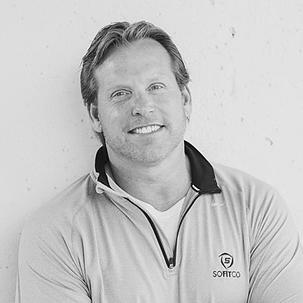 He has joined the SoFitCo team after owning and operating is own fitness facility for 25 years. Stacy has always had a passion for people, fitness and sports. 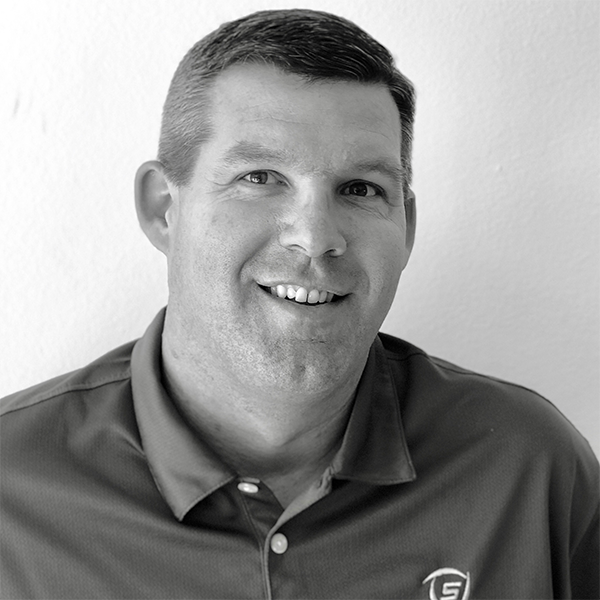 He has served as a strength coach on both the Division 1 and Junior College levels and has helped area high schools and gyms appropriately equip their facilities. 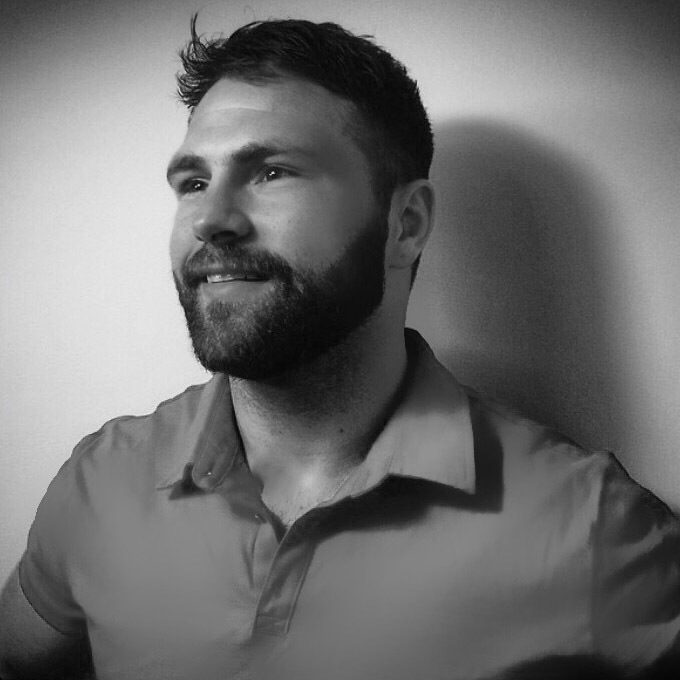 His industry knowledge, passion for fitness and customer loyalty will guarantee you excellent service. Talk to the SOFITCO Team and find out about our innovative cardio, strength, and group fitness solutions. Contact us today.